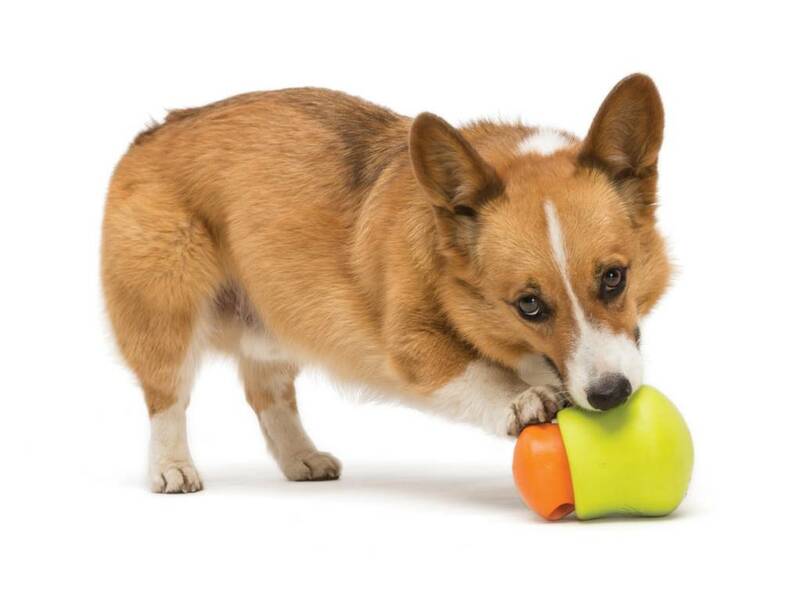 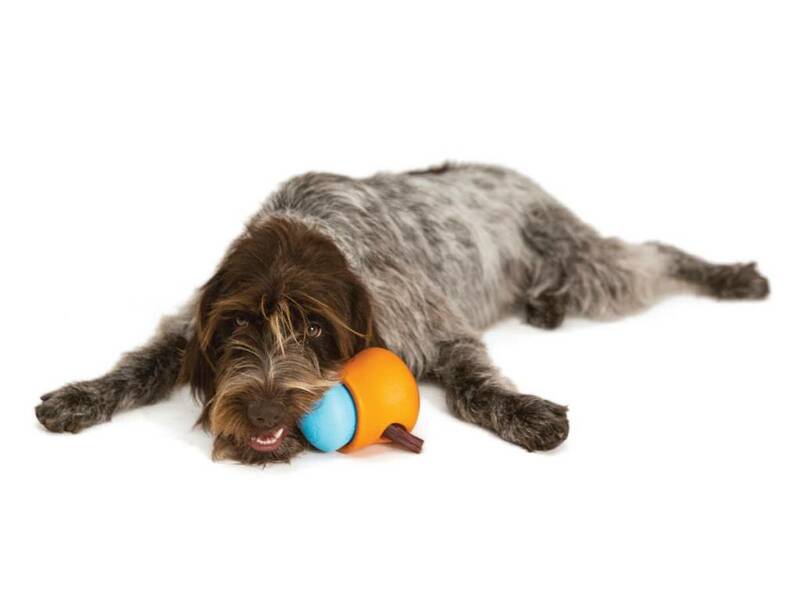 This award-winning puzzle, treat toy is perfect for every pet. 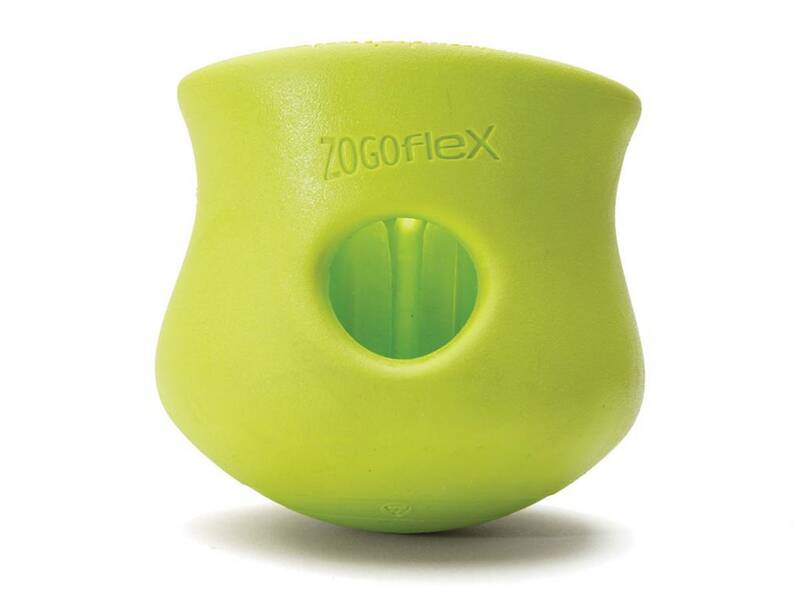 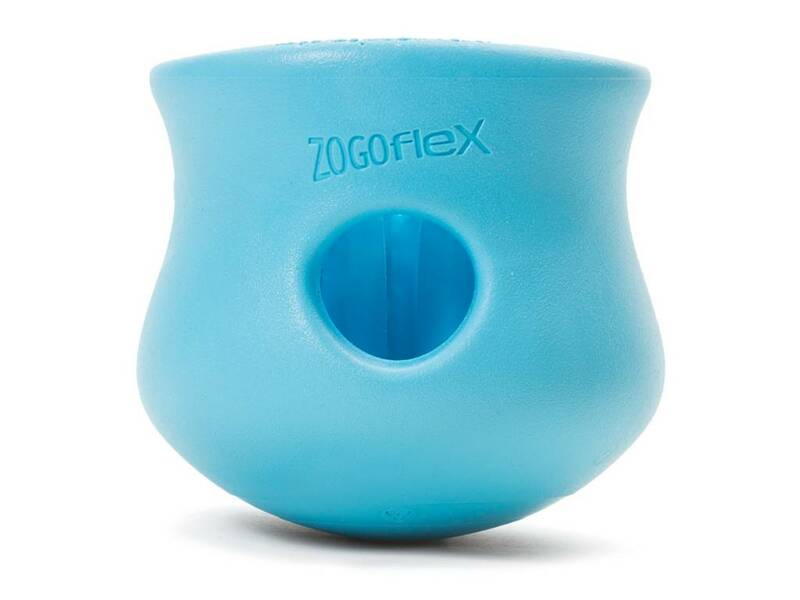 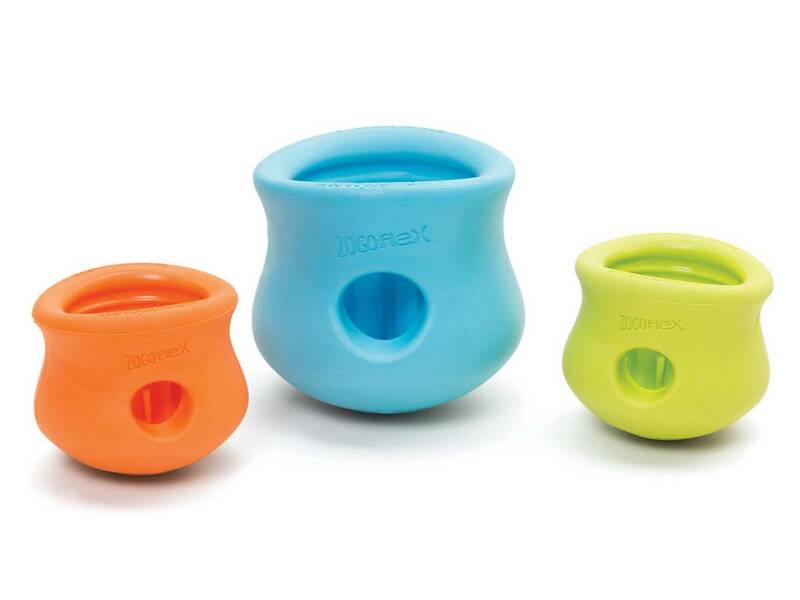 Durable and designed to be filled with a dog's favorite kibble or treats, Toppl's soft, rounded inner 'teeth' contain a contoured cavity to hold treats in place until your dog nudges them out. 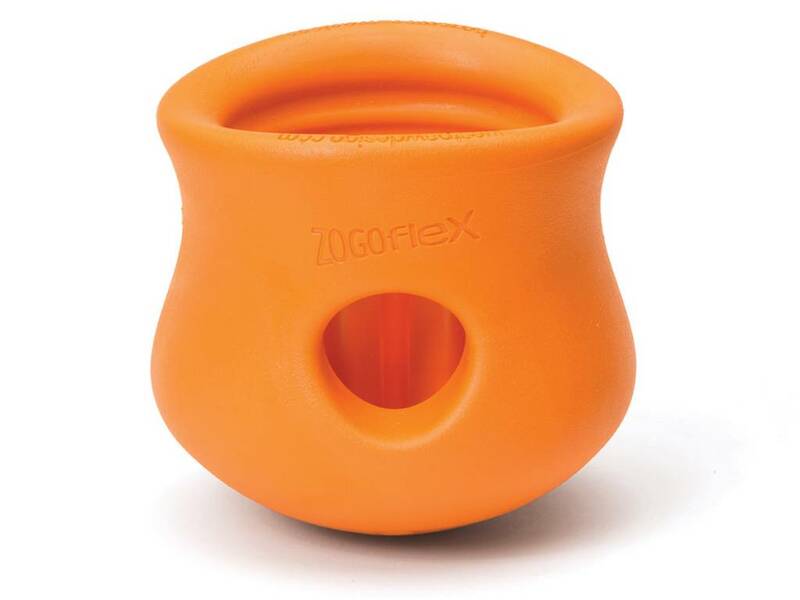 To change up the challenge, simply connect the small and large (sold separately) together to make make Toppl even tougher.